Vote YES On The Business Sandwhich! Hey guys! hope you’re all having an amazing day! I need a huge favour from you all! 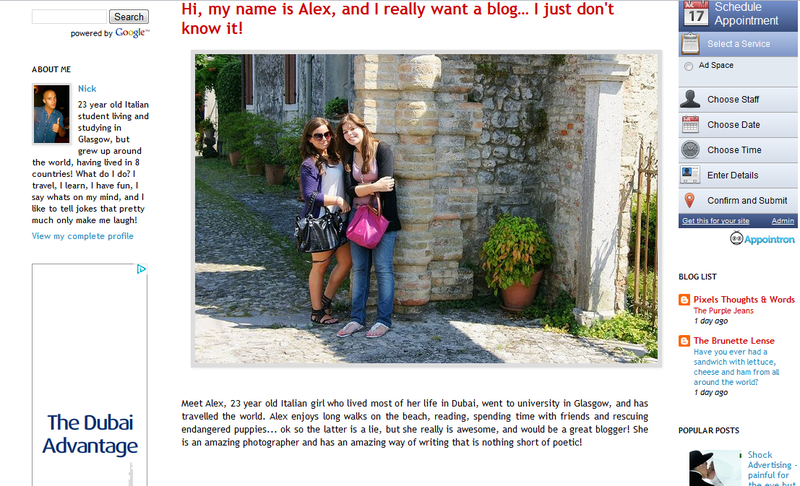 I need you to Vote YES for my sister Alex to start a blog! Please click HERE to see Nick from The Business Sandwhich what a cute post he made for my sister. 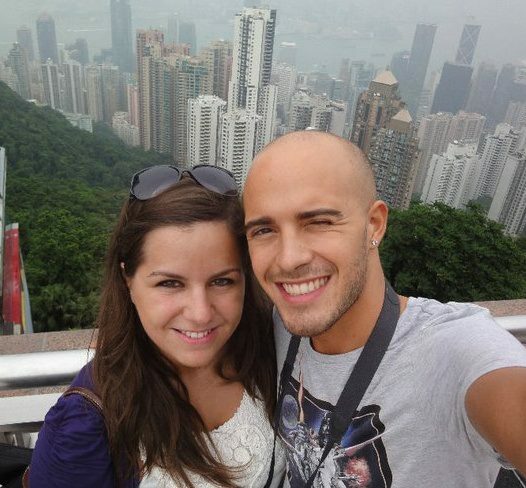 They’re so cute together aren’t they? Now please go VOTE VOTE VOTE!